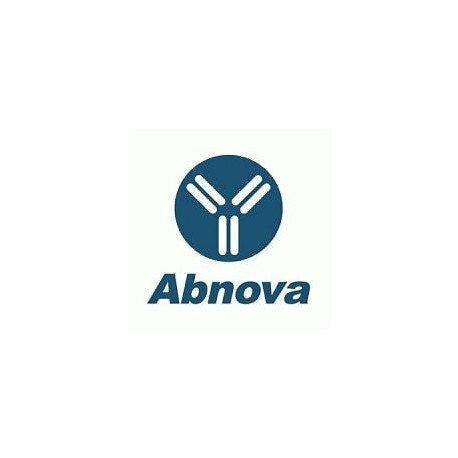 Product description: Mouse monoclonal antibody raised against a partial recombinant PRPF4B. 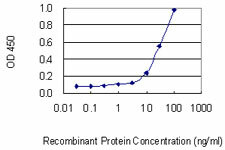 Immunogen: PRPF4B (NP_003904.2, 898 a.a. ~ 1005 a.a) partial recombinant protein with GST tag. MW of the GST tag alone is 26 KDa. Quality control testing picture note: Western Blot detection against Immunogen (37.62 KDa) .  Application image note: Detection limit for recombinant GST tagged PRPF4B is 1 ng/ml as a capture antibody. Publications: Loss of cyclin-dependent kinase-like 2 predicts poor prognosis in gastric cancer, and its overexpression suppresses cells growth and invasion.Fang CL, Uen YH, Chen HK, Hseu YC, Lin CC, Hung ST, Sun DP, Lin KY.